Time release protein. 6 different protein sources from milk. Gainer with Carbohydrates + Proteins + Creatine and Glutamine + Vitamins and Minerals. Pre-workout with arginine, citrulline, creatine, beta-alanine and caffeine. 100% pure creatine monohydrate. No fillers. Effervescent amino acids by BSN. Refreshing amino acid drink. 300mg of Omega-3 fatty acids per capsule, with EPA and DHA. Caffeine, L-tyrosine, MaxiTherm®, Cognizin® and more. Recovery with Creatine, BCAA's, and Glutamine. Creatine, Citrulline, Niacin and herbal extracts. 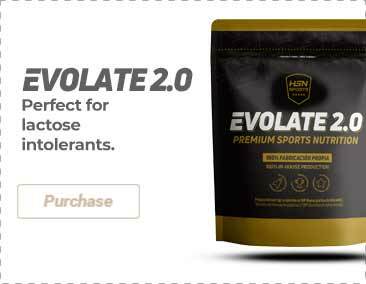 It provides 1.5g of creatine and 1.5g of citrulline per serving. This awesome product is great for every time you want to add more intensity to your workouts. This pre-workout gives you great focus without the feeling of unnecessary jitters. One scoop is enough to give you that extra boost needed to get the most out of your workout. Totally recommended! The taste is not that good like other choclate and quiet weak with water. BSN (Bio-Engineering Supplements and Nutrition) was founded in 2001 to produce the most exclusive and effective products scientifically designed to improve the physical performance. BSN has become a world leader in sport nutrition, creating weight loss and performance improvement products with great results. BSN is committed to innovating and introducing new products. No duplication! This is why it owns the most widely sold supplements in the world in the last years.